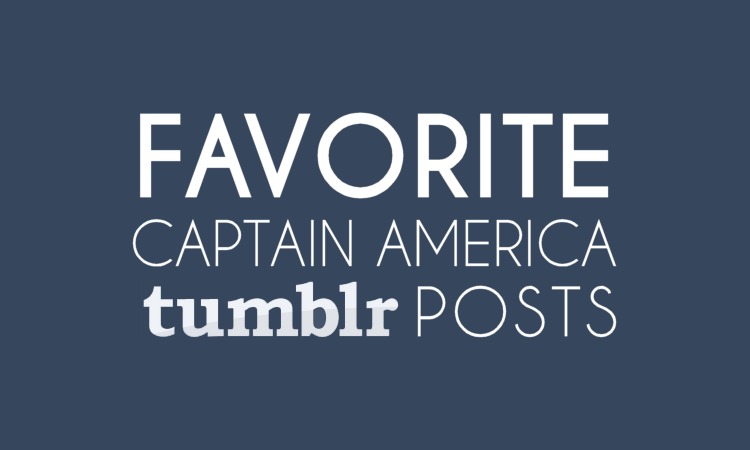 Tumblr is a pretty amazing epic blog space for everything and anything you're a fan (or hater) of. 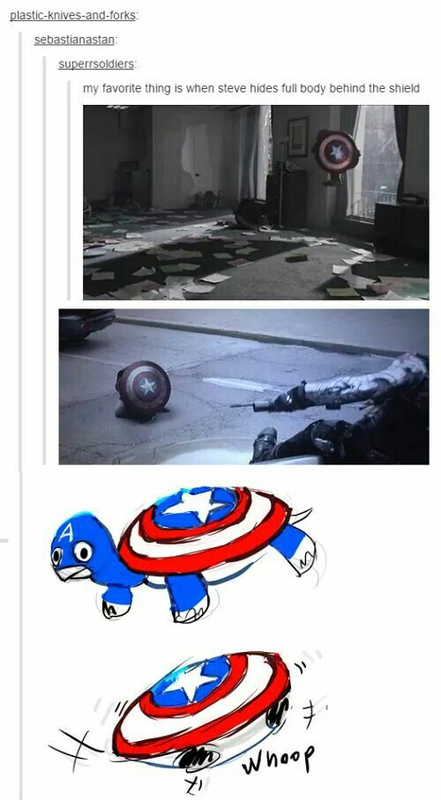 So this post doesn't even scratch the surface of Captain America awesomeness you can find on there from gif sets to artwork and meta. 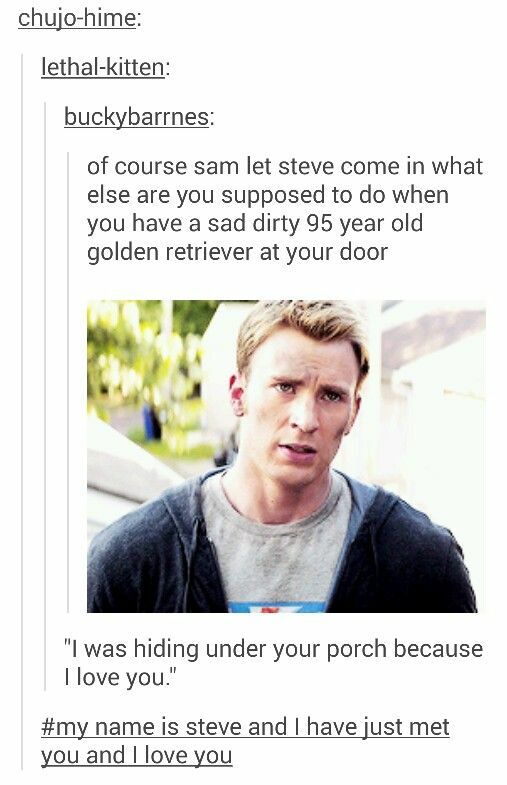 I couldn't resist putting together just a smidgeon of my favorite posts. 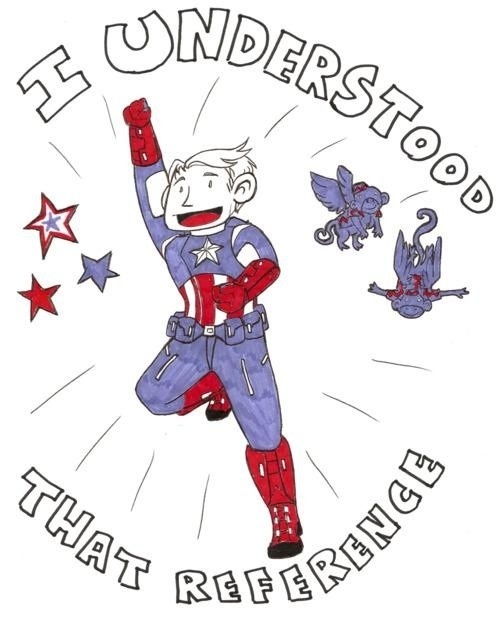 (Credit links are available where I could adequately find them!) 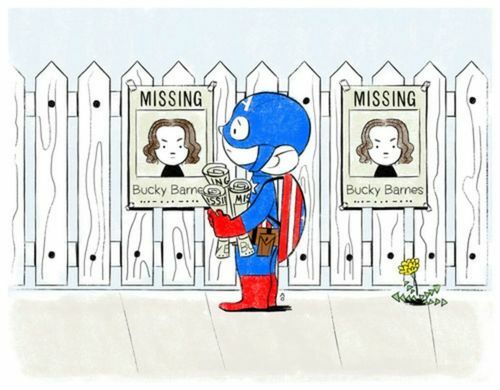 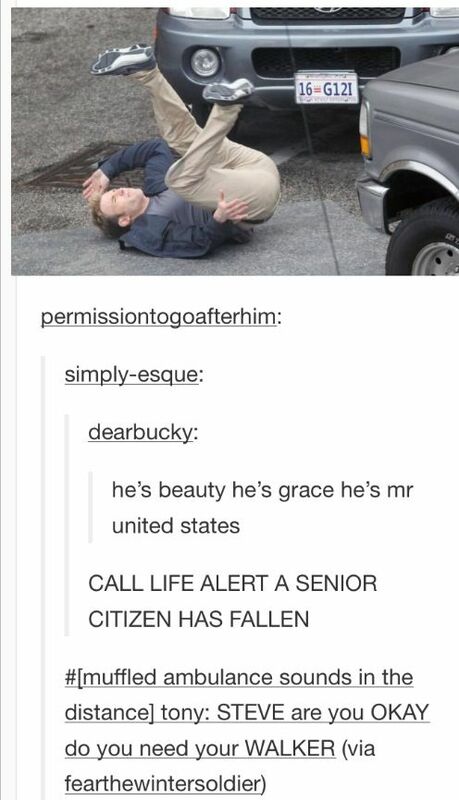 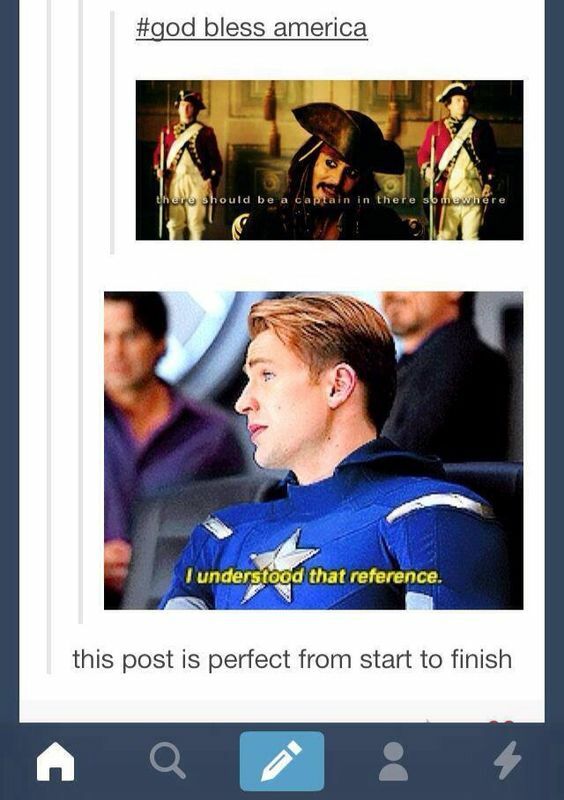 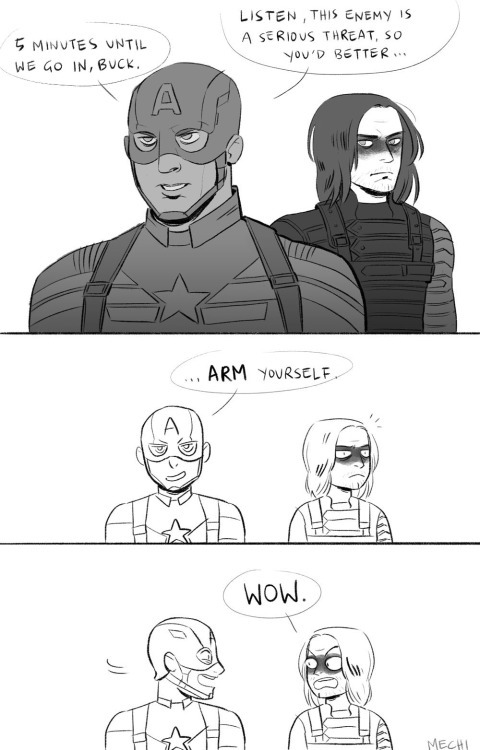 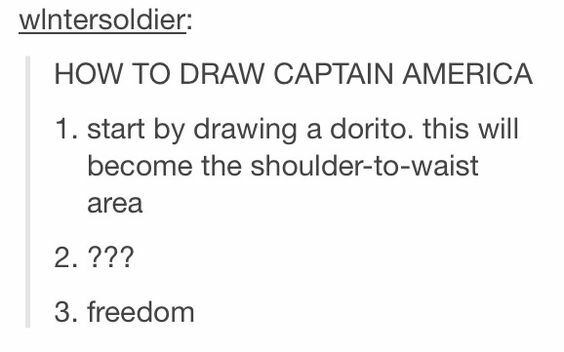 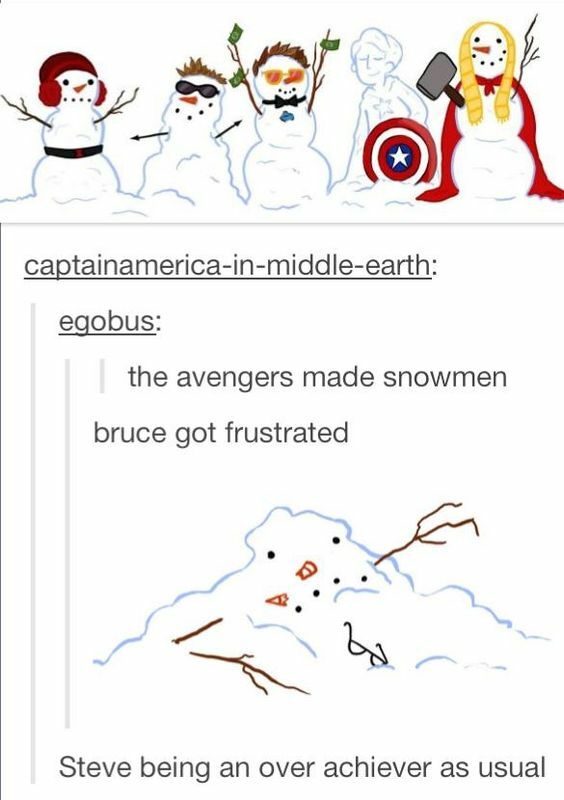 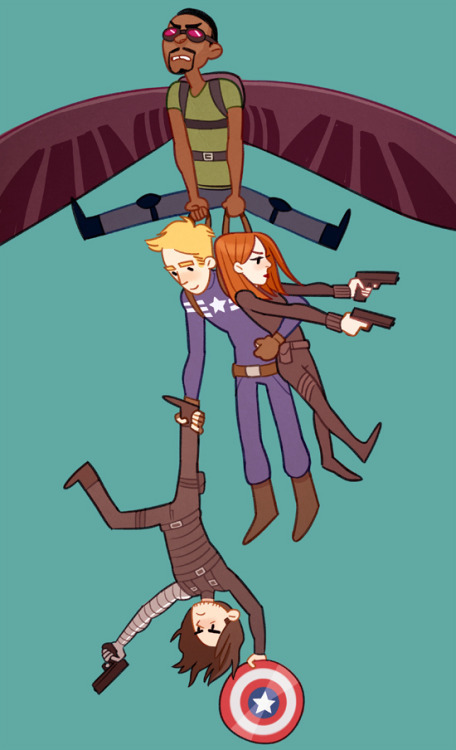 Follow an awesome Steve Rogers / Captain America tumblr I should know about? 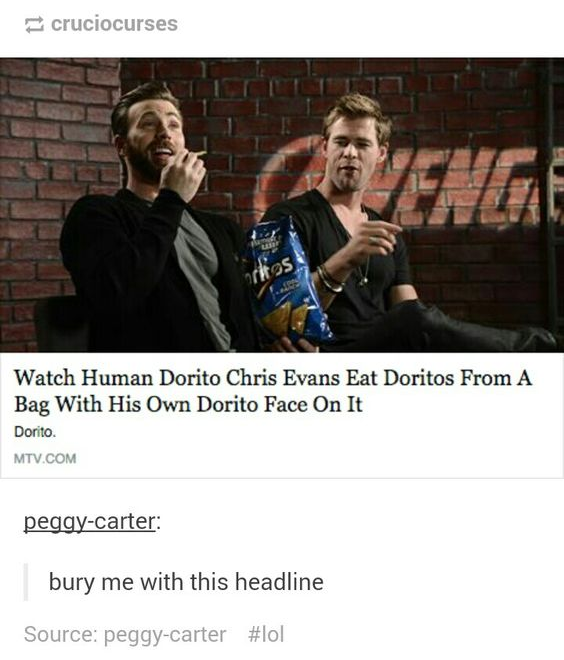 Feel free to leave a link in the comments!